Kathie Lee Gifford is the 3 time Emmy-winning co-host of the fourth hour of TODAY, alongside Hoda Kotb. The Gifford-Kotb hour has been hailed as “appointment television” by Entertainment Weekly, and “TODAY’s happy hour” by USA Today. Prior to NBC News, Gifford served as the co-host of “Live with Regis and Kathie Lee” for 15 years, where she received 11 Emmy nominations. A playwright, producer, singer, songwriter and actress, Gifford has starred in numerous television programs and movies in her career. She has written several musicals including Broadway’s SCANDALOUS, which received a Tony nomination for Best Actress in 2012. In 2013 she launched GIFFT, a line of wine with the Scheid Family Vineyards in Monterey, CA. Gifford lends support to numerous children’s organizations including Childhelp, the Association to Benefit Children, the Salvation Army and The International Justice Mission. The United States Navy Band is the premier musical organization of the U.S. Navy. Comprised of six primary performing groups as well as a host of smaller ensembles, “The World’s Finest” is capable of playing any style of music in any setting. 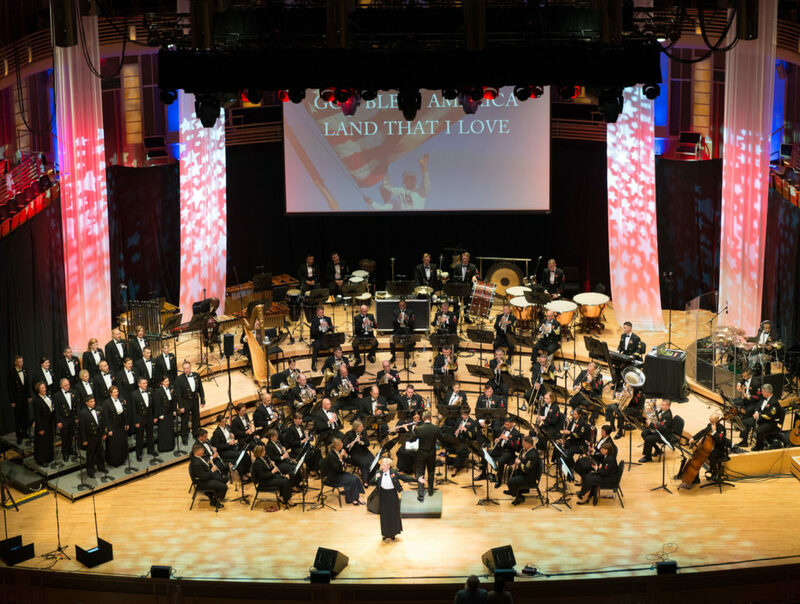 Since its inception in 1925, the Navy Band has been entertaining audiences and supporting the Navy with some of the best musicians in the country. One hundred seventy-four enlisted musicians, recruited from the finest music schools and professional musical organizations, perform more than 270 public concerts and 1,300 ceremonies each year. From national concert tours to presidential inaugurals to memorial services at Arlington National Cemetery, the Navy Band proudly represents the men and women of the largest, most versatile, most capable naval force on the planet today: America’s Navy. Cain is best known for his starring role as Superman/Clark Kent on LOIS & CLARK: THE NEW ADVENTURES OF SUPERMAN, the massively popular ABC series that ran for four seasons and averaged 15 million viewers per episode. He was also a finalist and proud supporter of NBC’s competition series STARS EARN STRIPES, which benefited the Wounded Warriors Project. 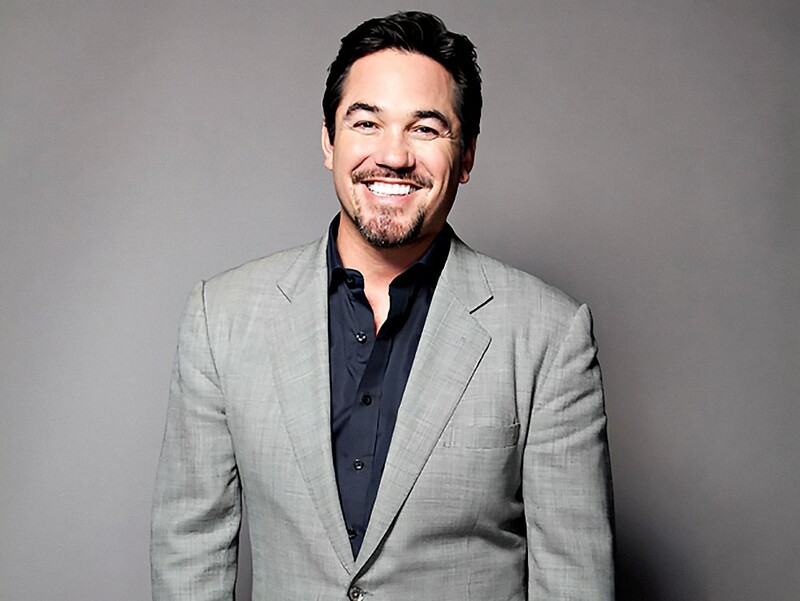 Cain has starred in numerous films and television series including USA Network’s THE PERFECT HUSBAND: THE LACI PETERSON STORY and has memorable roles on USA’s BURN NOTICE, MULANEY for FOX, and DON’T TRUST THE B— IN APARTMENT 23. Additionally, he hosted the long-running TBS series RIPLEY’S BELIEVE IT OR NOT! Currently, Cain plays the lead role “Pete Davenport” on BET’s series HIT THE FLOOR. You can also catch him returning to the world of DC Comics as “Dr. Jeremiah Danvers” on CW’s SUPERGIRL, which recently aired its second season. 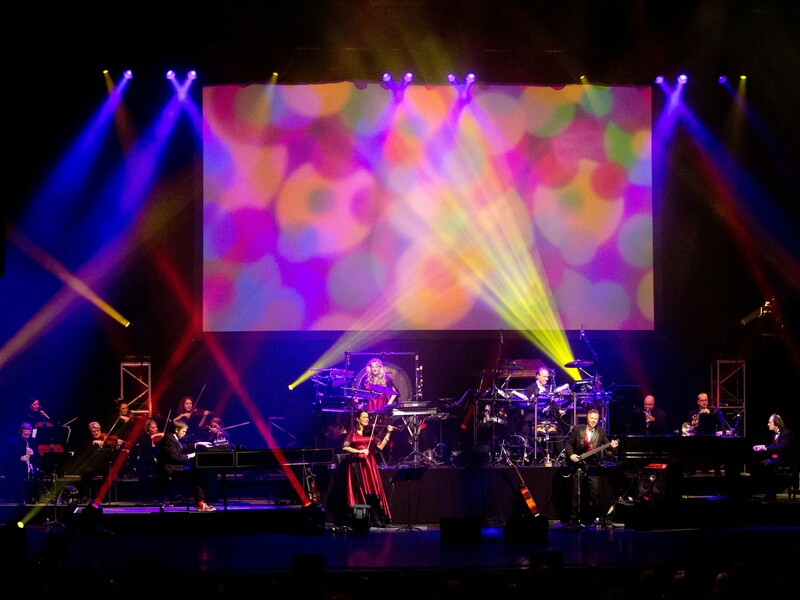 Mannheim Steamroller, created by Chip Davis, has become America’s favorite holiday tradition — bringing the spirit of the holidays through both music and an annual Christmas tour. 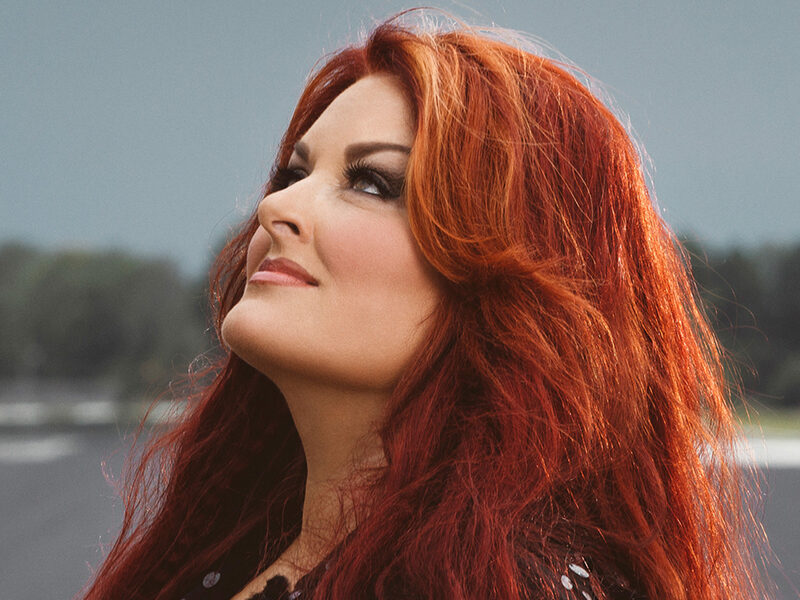 Grammy Award winner Davis is the highest selling Christmas artist in history with over 28 million albums sold. 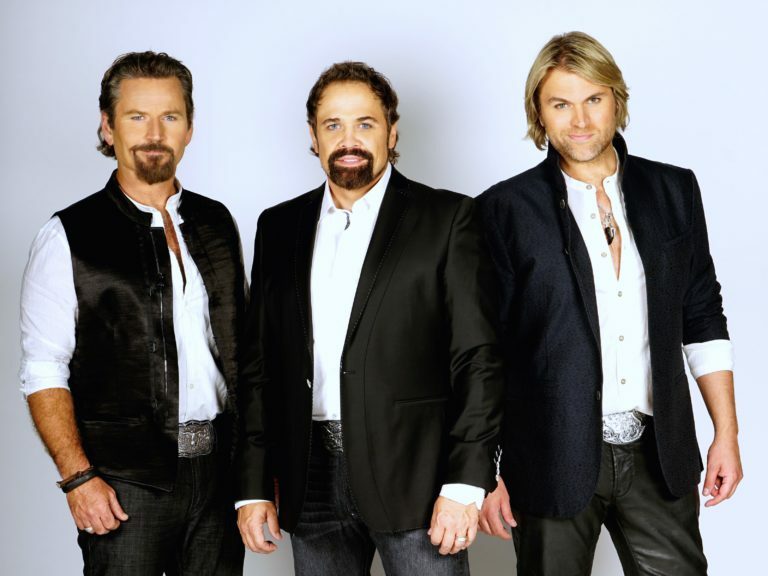 This is the 33rd consecutive year of the Christmas tour, one of the longest running acts in the music industry. Mannheim Steamroller Christmas, his groundbreaking first holiday album, revolutionized Christmas music as classic holiday songs were combined with Davis’ signature sound. The Mannheim Steamroller tour is attended by generations of families, with grandparents bringing their children and now their grandchildren to the performance. 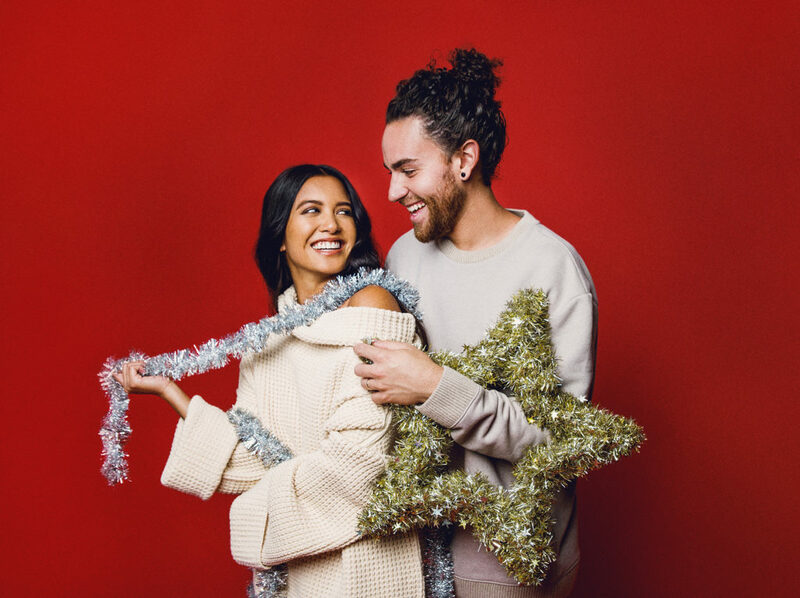 The group’s holiday CDs have become synonymous with Christmas and continue to occupy top spots on Billboard’s Seasonal Charts every year. The Recording Industry of America has awarded Davis four multi-platinum, eight platinum and 19 gold records. 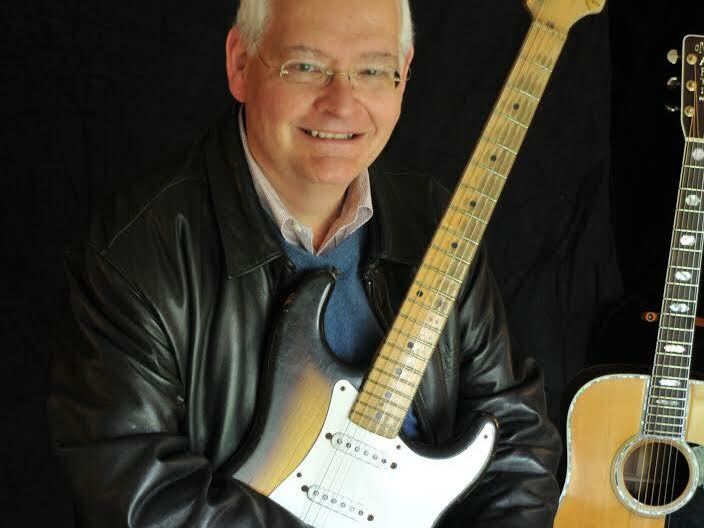 Steve Gibson is an Emmy nominated Music Director, producer and musician based in Nashville, TN. 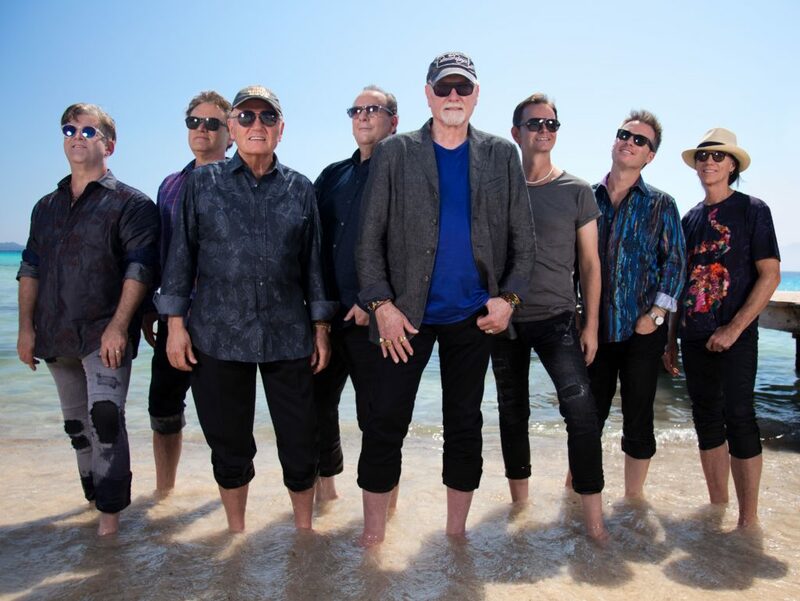 In addition to his work on over 12,000 recording sessions and over 100 Number One recordings in all genres of music, he is the Music Director for the CMA Music Awards and the Grand Ole Opry in Nashville. In 2014, he was honored by the Country Music Hall of Fame as a “Nashville Cat”, an elite group of musicians and producers recognized for their creative influence in music. 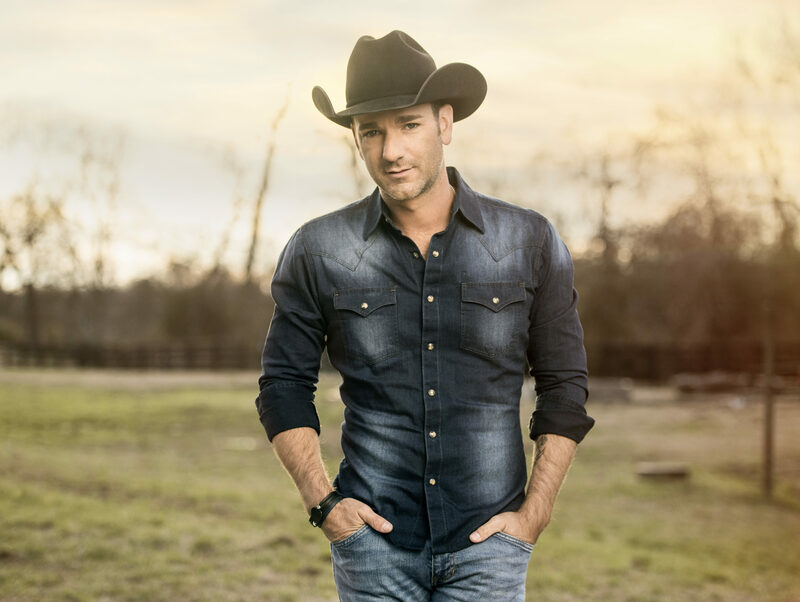 In between tour dates with Luke Bryan and his own headlining shows this year, Craig Campbell has been hard at work on his third studio album and debut for Red Bow Records. Recently lending his vocals to a stunning rendition of “American Anthem” for the Macy’s 4th of July Fireworks Spectacular, he also made his TODAY debut performing his latest widely praised single “Outskirts of Heaven.” Acclaimed as one of the genre’s elite neo-traditionalist singers, Campbell launched onto the Country music scene with the release of his debut album, delivering the hits “Family Man,” “Fish” and “When I Get It.” He has logged five consecutive charted hits to date, including smash “Keep Them Kisses Comin’” from his sophomore album, NEVER REGRET. Also a gifted songwriter, he co-wrote Garth Brooks “All American Kid” off of MAN AGAINST THE MACHINE. 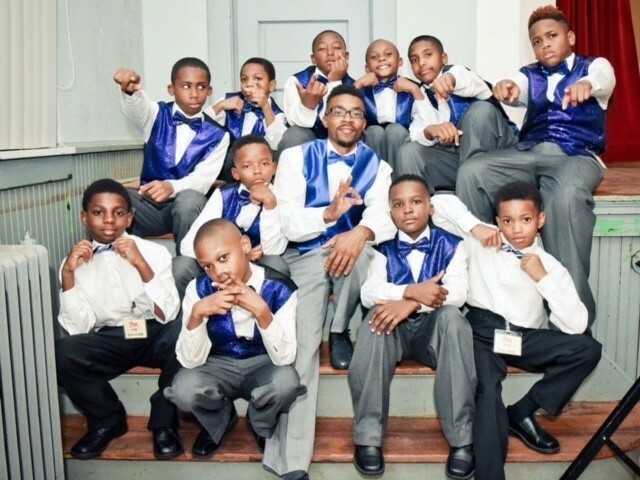 The Boys II Bow Ties Steppers are a distinguished group of young men ranging from ages 9 to 12 years old. Mr. Daryll Blakely and the BIIB Steppers were recognized by 11alive news and Channel 2 with Fred Blakenship, and Interviewed with Jennifer Leslie from 11Alive news! They have performed all over metro Atlanta, Alabama, and Westside High School in Anderson South Carolina, Hollywood, California on “Little Big Shots” hosted by Steve Harvey, and Wonderama in New York City. They were featured in the Living Day By Day Magazine July/August edition. The boys also performed at the Troy University Homecoming Step Show! Recently, Boys II Bow Ties participated in the Back To School Step Show at Conyers Middle School and won 1st Place! 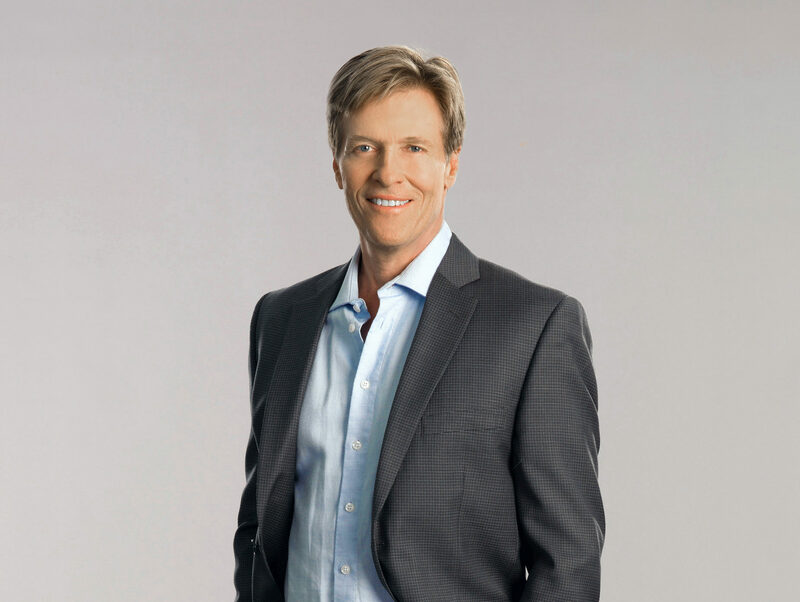 During a career that has spanned over 30 years, Jack Wagner has proven himself to be, not just a triple, but a quadruple threat. Though most well-known for his work in television, Wagner has achieved great recognition as an accomplished stage actor, musician, and holds the rare distinction of being a scratch golfer. He currently stars on Hallmark Channel’s acclaimed drama series When Calls the Heart, recently created, starred in and executive produced their original series of telefilms, The Wedding March, and guest starred on Showtime’s Ray Donovan.